Are the bulls coming home? 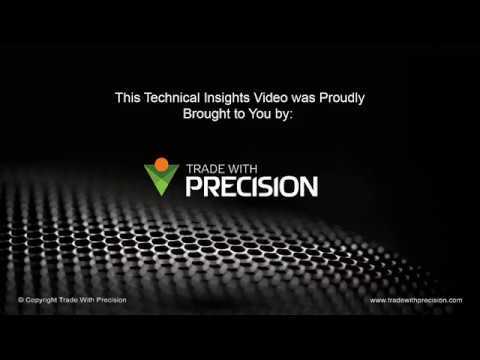 In today's Technical Insights, Adam from Trade with Precision discusses his watchlist for the week(s) ahead. He sees several potential opportunities across the Global Indices, on the Daily timeframes, in the direction of the trend. He will be cautious around high-impact calendar news and focusing on swing-trading opportunities. His watchlist is an even mix of Indices and Commodities; he discusses what he’ll be looking for in terms of each with respect to the both longer- and shorter-term expectations around key levels.